Ward Moving and Storages constantly strives to deliver exemplary service for a reasonable price. We realize our job is not complete until the customer is completely satisfied. Ward Moving and Storage has been in business under the same family ownership since 1975. It was started as the proverbial "one truck" operation, with 10,000 square feet of warehousing. 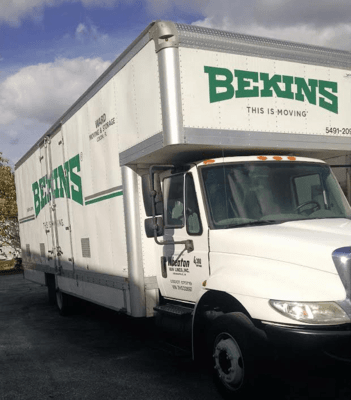 Over the years we have grown to a new 35,000 square foot facility, with a fleet of trucks including: pack vans, straight trucks, tractors, air ride trailers and flat beds. Ward is a "pure bred" moving company that offers packing, crating, storage, local and long distance moving. Our company has maintained an A+ rating from Central FL BBB.